In today’s increasingly digital world, the nature and function of buildings is constantly changing. 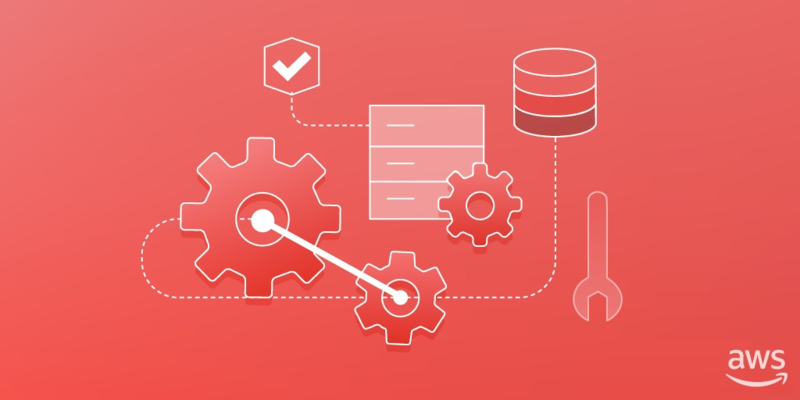 Facility managers face increasing pressure to adapt to an ever-evolving workplace and regulatory requirements while improving customer comforts and reducing operating costs. 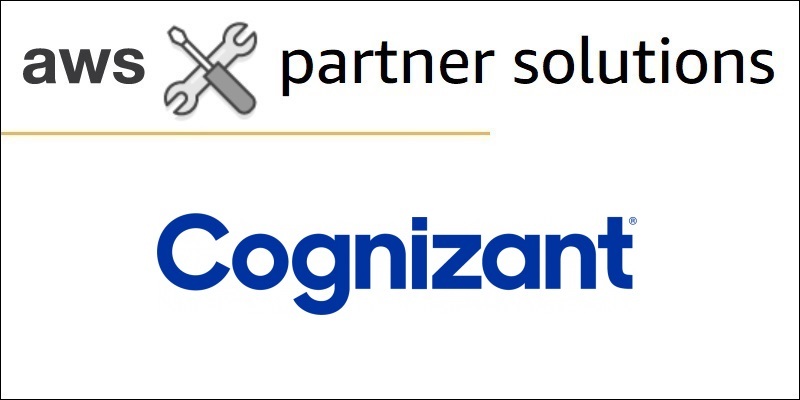 Learn about Cognizant’s smart building solution and why this APN Premier Consulting Partner chose AWS for hosting its application, as well as how AWS helps Cognizant fulfill commitments to customers. 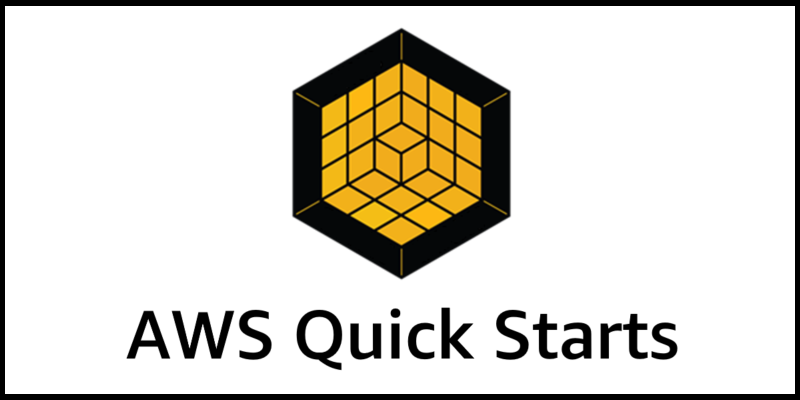 This new AWS Quick Start automatically deploys TIBCO BusinessWorks Container Edition into a highly available architecture on AWS, using Amazon ECS host instances and an Amazon ECR repository for plug-ins. 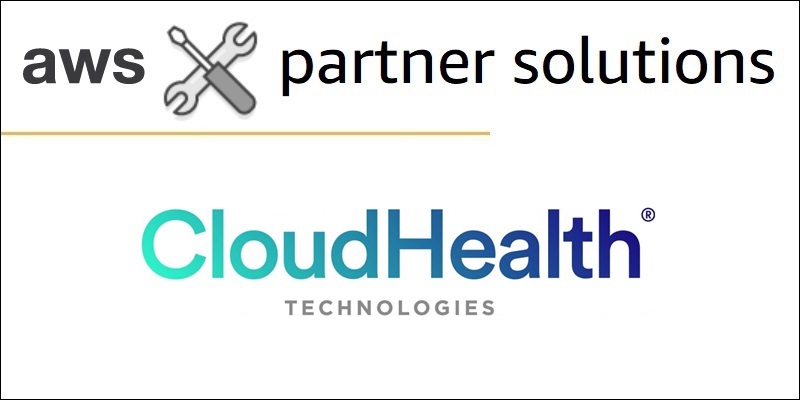 The deployment is automated by AWS CloudFormation templates and takes about 25 minutes. 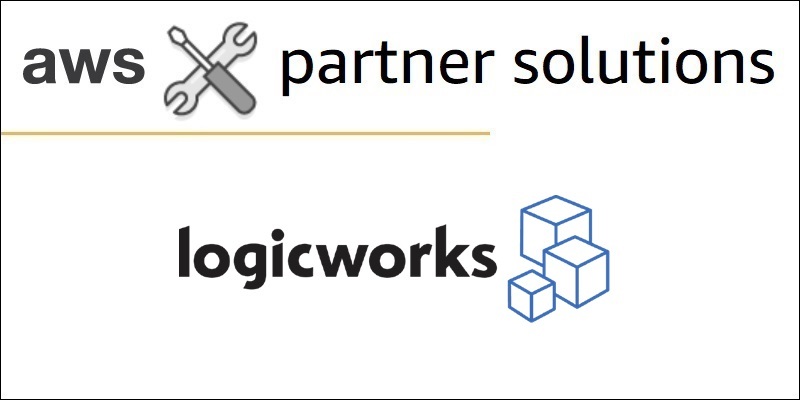 The Quick Start was built by TIBCO Software in collaboration with AWS solutions architects. 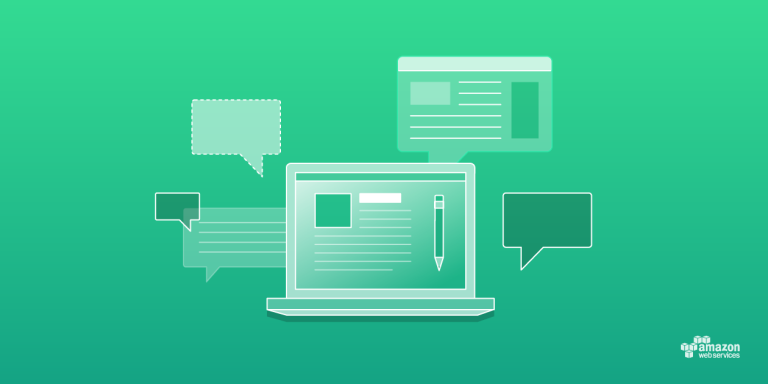 TIBCO is an APN Advanced Technology Partner with the AWS Big Data Competency. 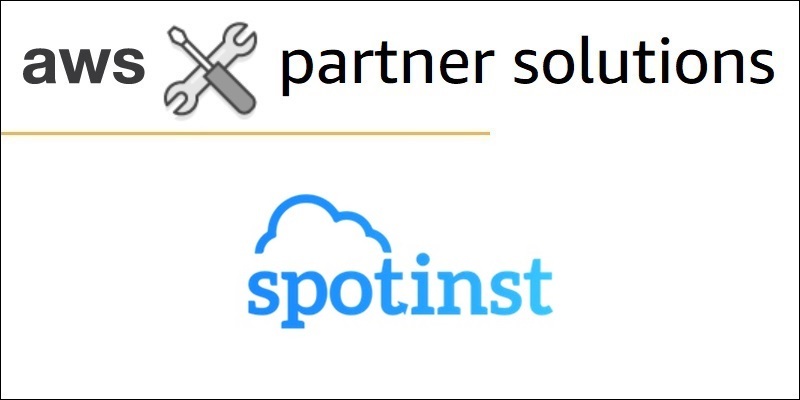 Have You Read Our 2016 AWS Partner Solutions Architect Guest Posts?